After a long winter your bike needs some lovin. 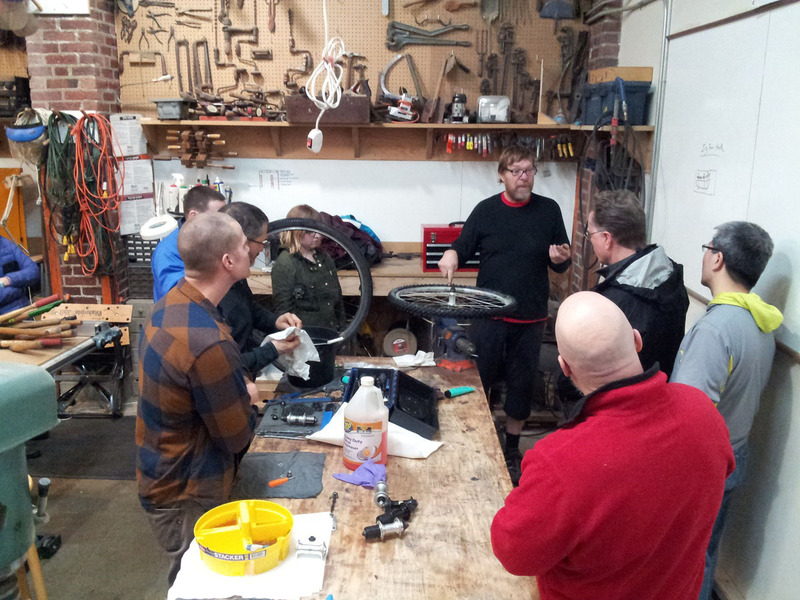 DIY Bikes loves bicycles and we have the bike shops best practices to share the love with you. We provide the work space, the tools, the cleaning materials and the lubes. You provide the bike and the willingness to learn new techniques. We will be working at the West Seattle Tool Libraryevery Tuesday in March from 5-7:30 pm. The address is 4408 Delridge Way SW right on the way home from work for many of you. See you next Tuesday March 14th for our first workshop.